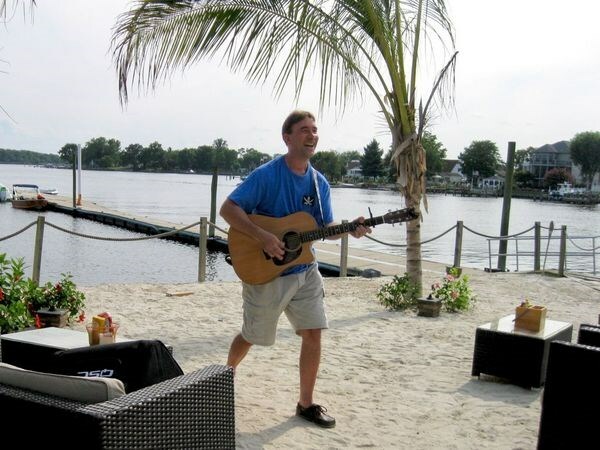 I perform a variety of music in the style of Jimmy Buffett. I perform most of his songs and other music with a tropical feel. Beach Boys, reggae, and popular songs that have an island feel. 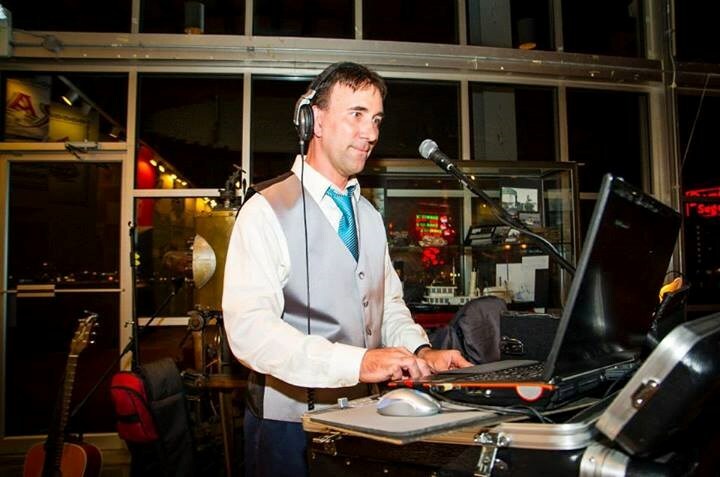 I also perform oldies, 50 - 90's, disco, and some new songs on the top 40 charts. My past experience includes playing in a dueling piano bar where sing a longs were part of audience participation. I was a certified music teacher in Baltimore City for 11 years. Currently I own my own DJ business at BillyZee.com. I can combine an acoustic guitar show for 1/2 of the event and end by mixing dance music. For an additional fee we can additional members to create a duo, trio.... The harmonica player will add to the original Jimmy Buffett sound and percussion will give a dance able back beat to fill out the sound. If there is a piano on site, I can also tickle the ivories. Guests will love to hear boogie woogie piano in the style of Jerry Lee Lewis! Contact me and I will send you a song list. You will be able to choose your favorite songs before the event. Billy was Great. He was so accommodating and went with the flow of a rainy outdoor party. So glad we found him. I wouldn’t be surprised if I see him again at a friends party!! Good friends came, we cooked some good food and Bill brought GREAT MUSIC which gave us an awesome evening!! Thank you sir! Billy was fantastic! So talented! Our guests enjoyed him so much. On time, very professional! Can’t say enough great things! We will be sure to have him back again! 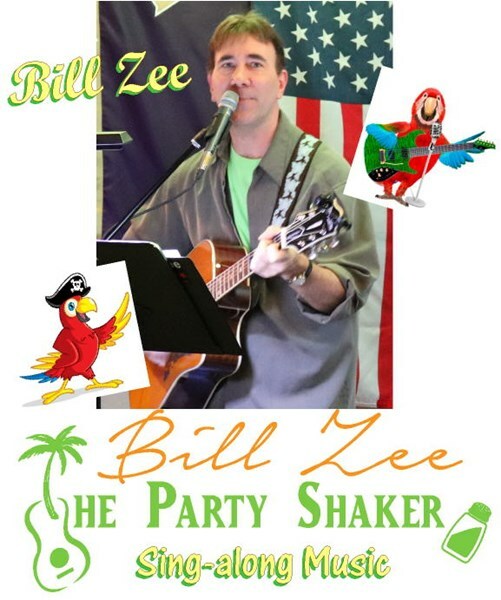 Please note Billy Zee - Jimmy Buffett style Guitar/DJ/solo/duo will also travel to Glen Burnie, Linthicum Heights, Riderwood, Towson, Brooklandville, Elkridge, Hanover, Chase, Ellicott City, Fort Howard, Garrison, Harmans, Lutherville Timonium, Stevenson, Glen Arm, Pasadena, Perry Hall, Randallstown, Severn, Cockeysville Hunt Valley, Columbia, Long Green, White Marsh, Fort George G Meade, Jessup, Millersville, Owings Mills, Woodstock, Annapolis Junction, Phoenix.